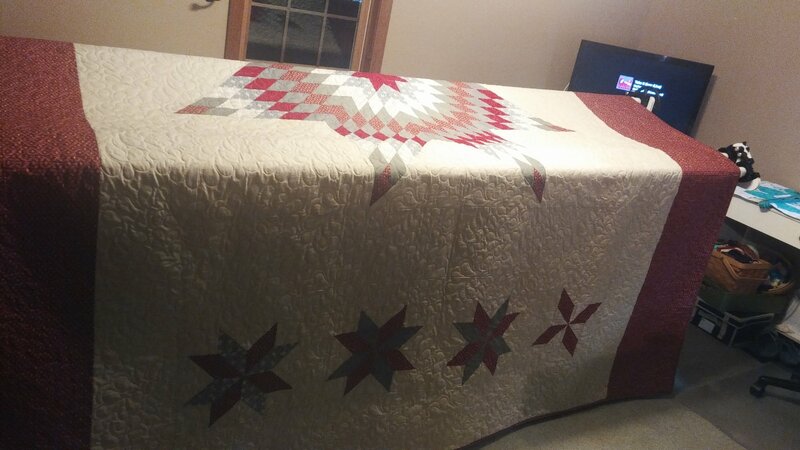 Welcome and enjoy a few photos of projects, some in process, others completed. 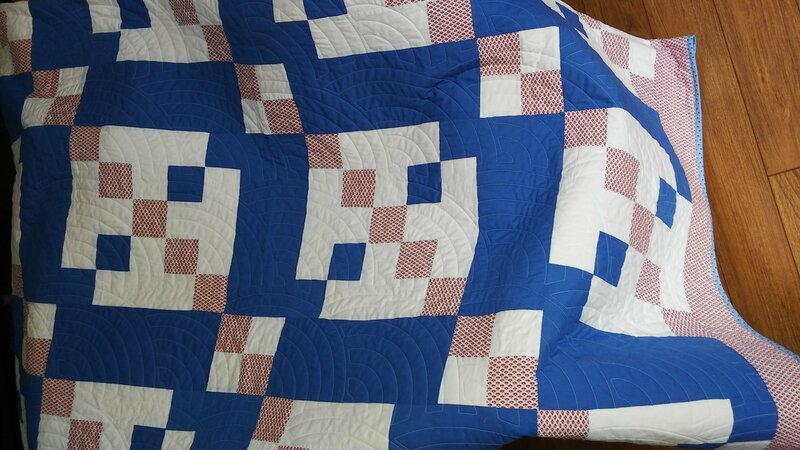 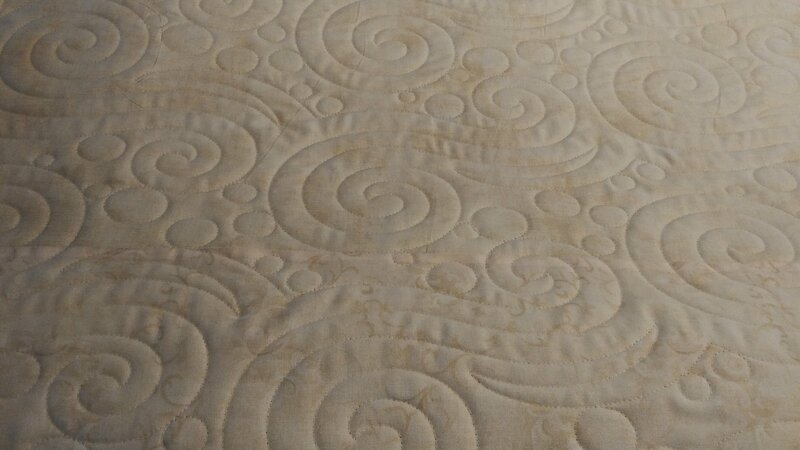 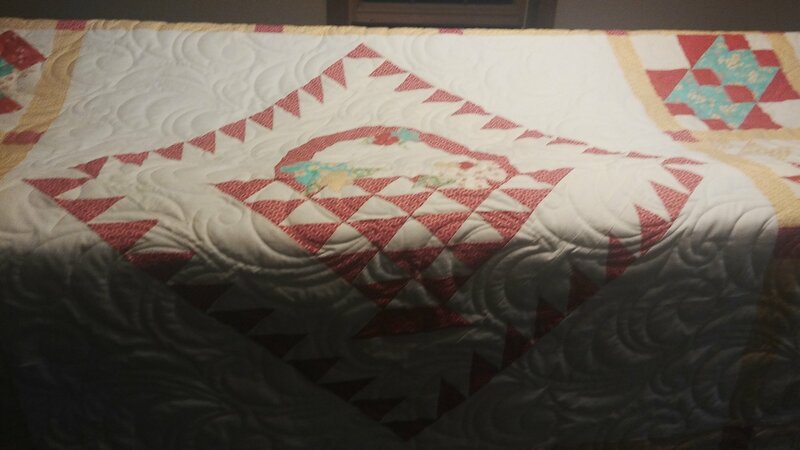 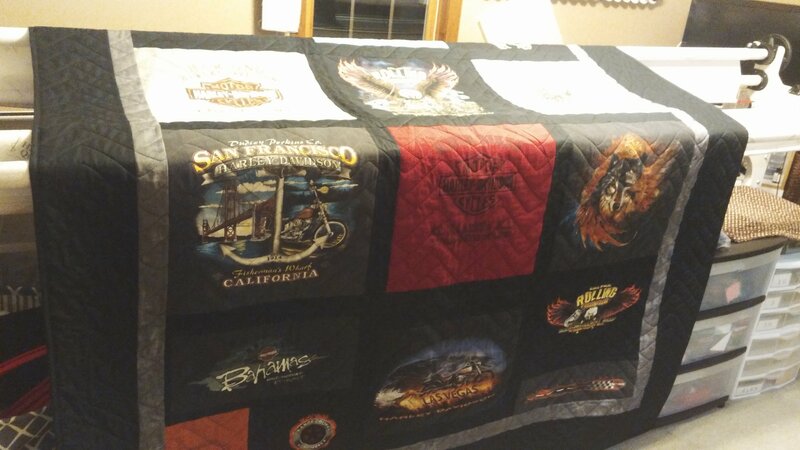 It is difficult to choose which photos to select for viewing, but I looked for those which you could see the quilting and details the best. 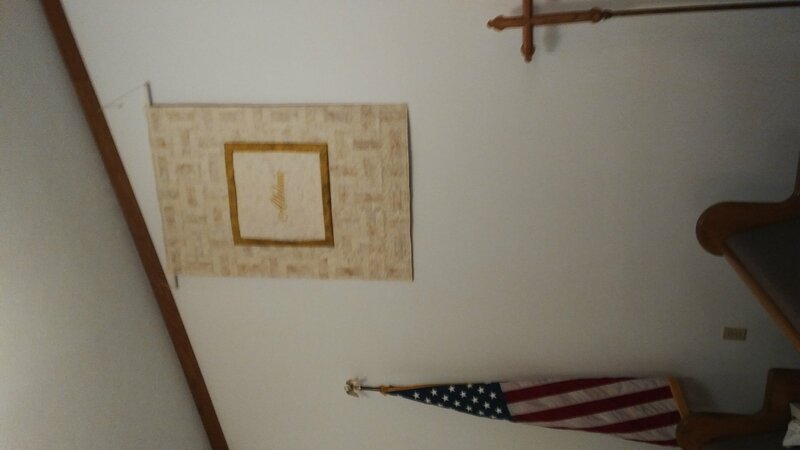 I have hundreds of photos! 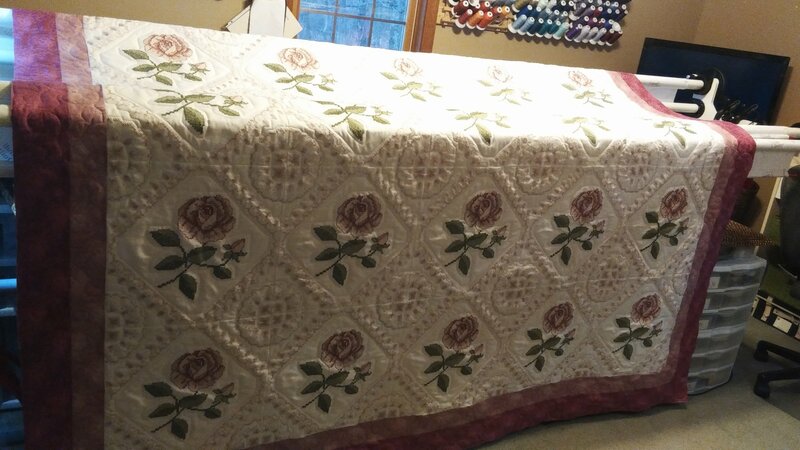 My studio is set up for the best lighting while I am working at my longarm and sewing machine. 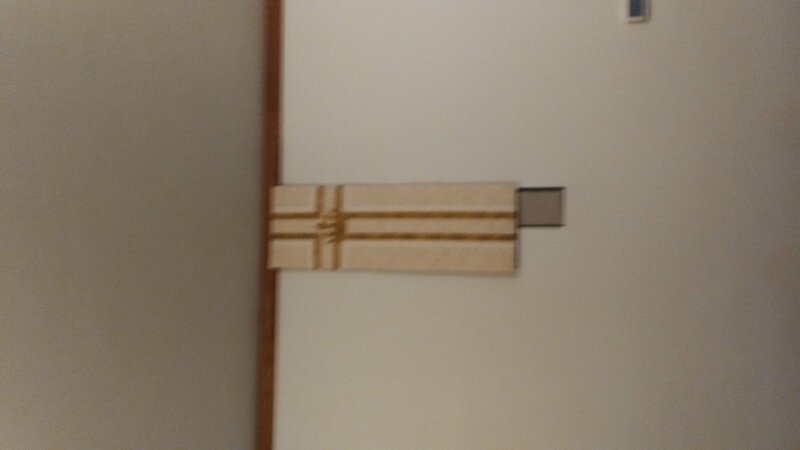 Unfortunately, it is not the best lighting to take a picture, so please understand. 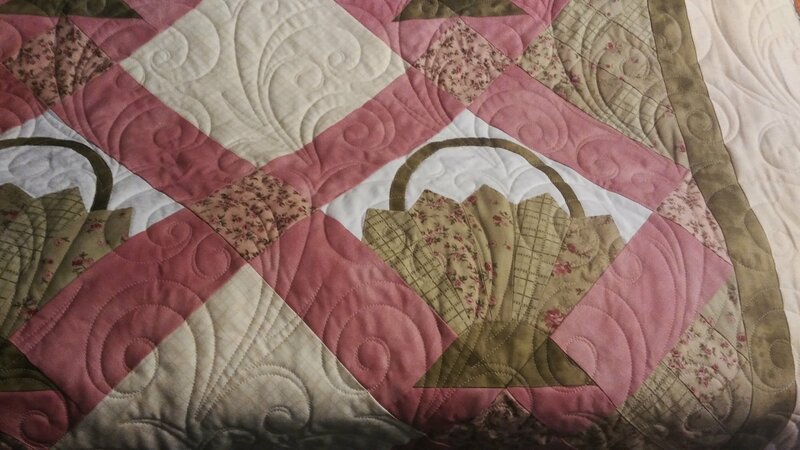 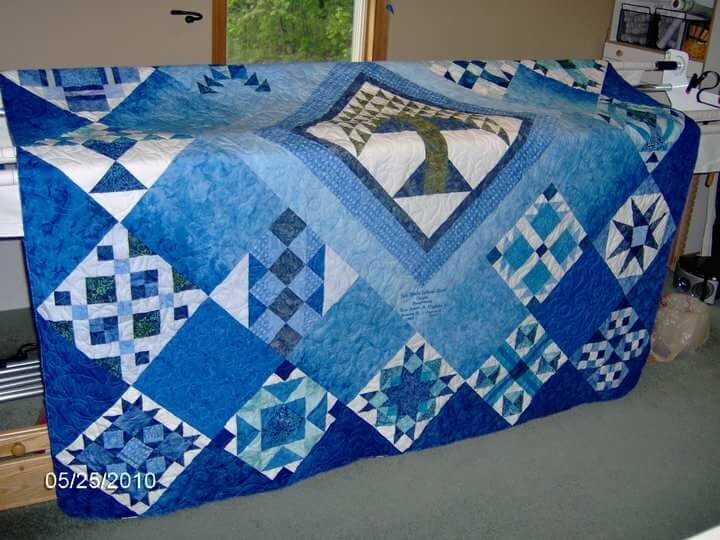 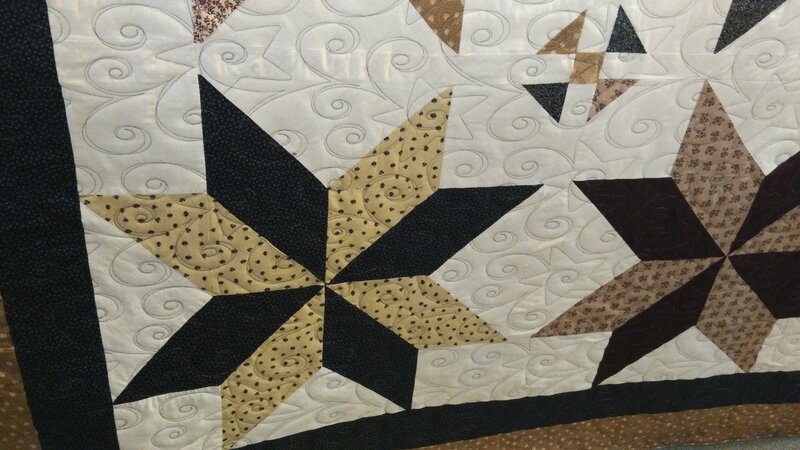 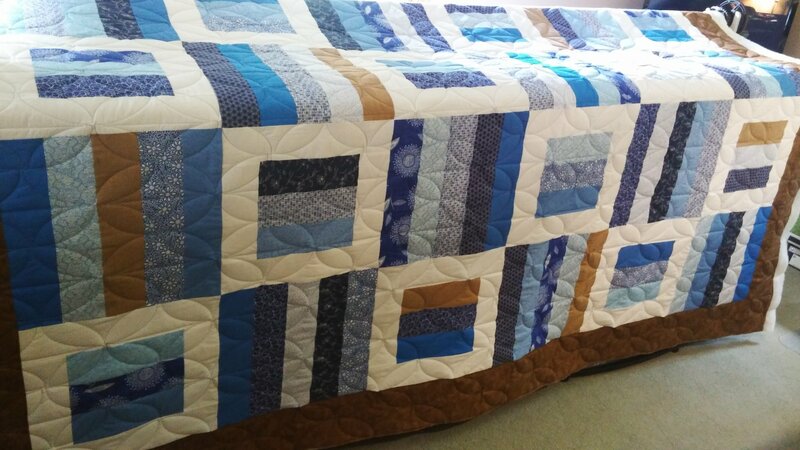 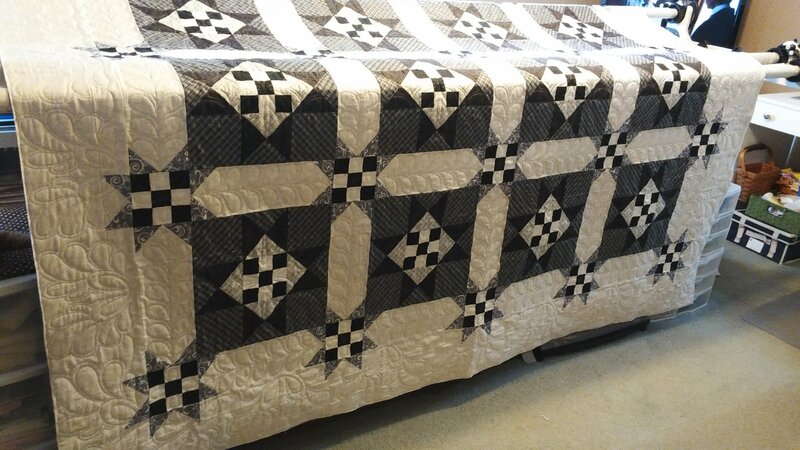 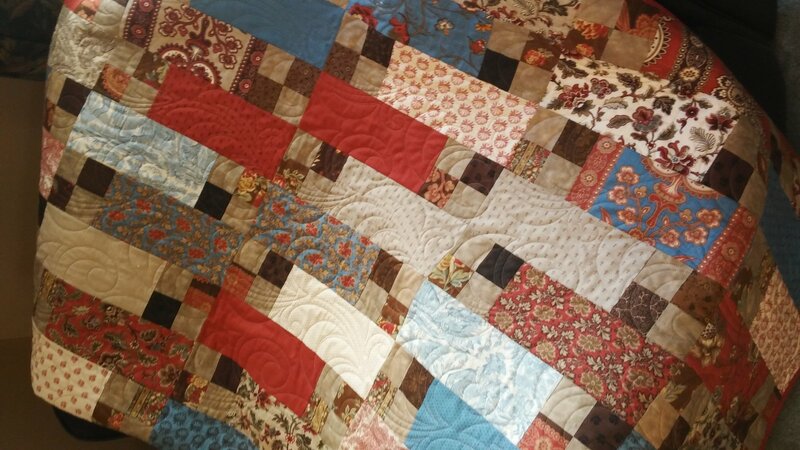 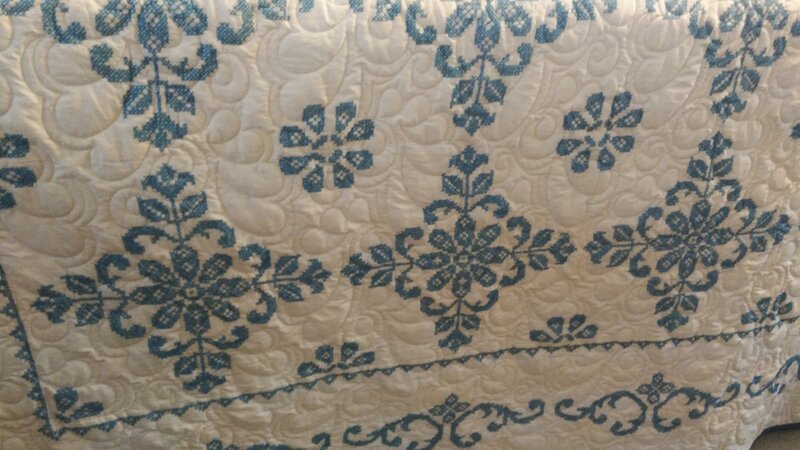 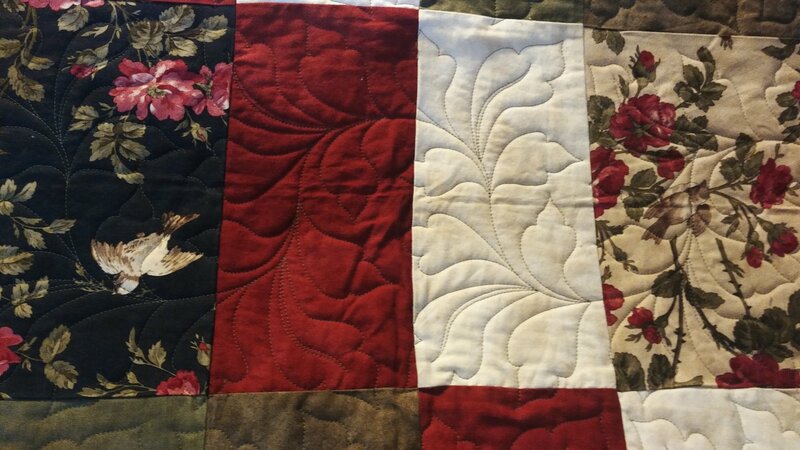 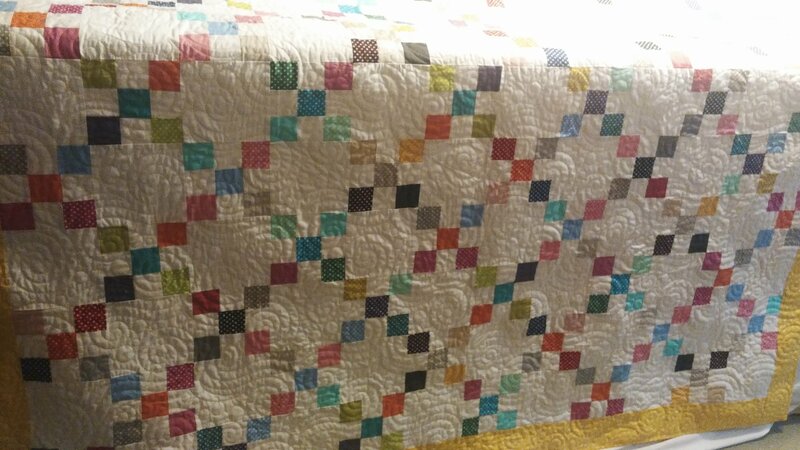 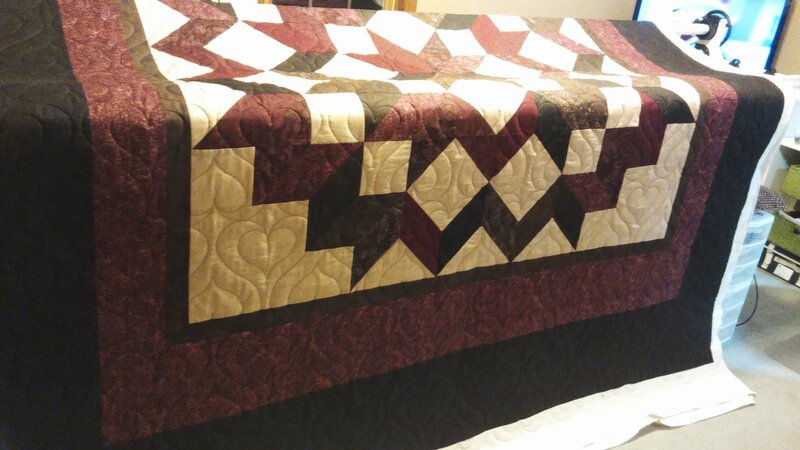 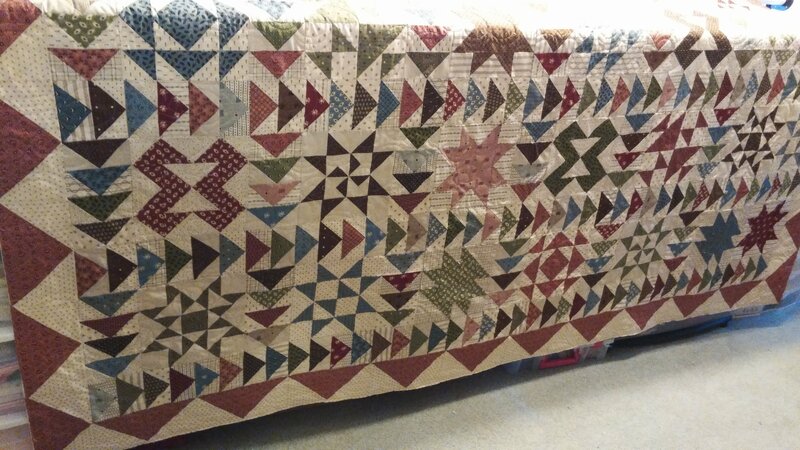 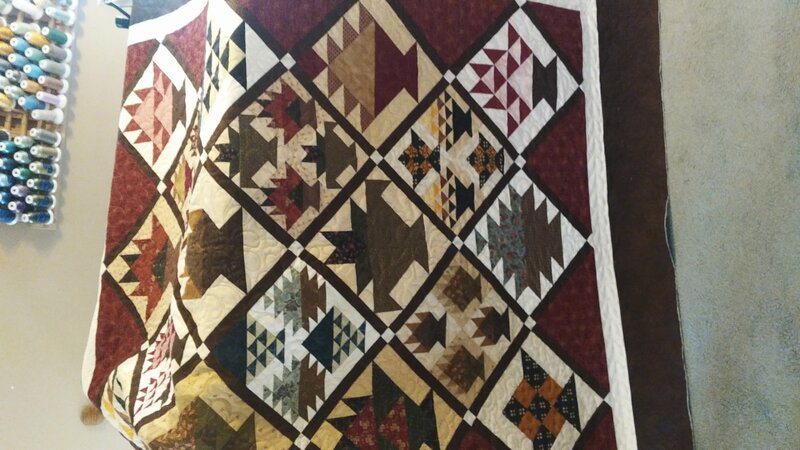 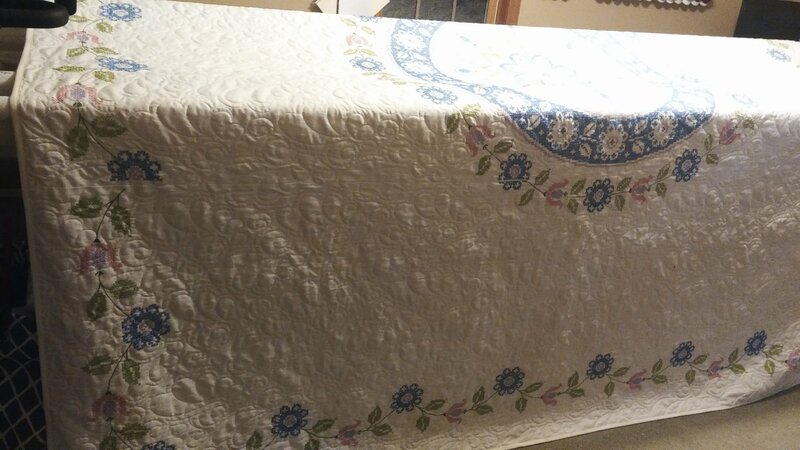 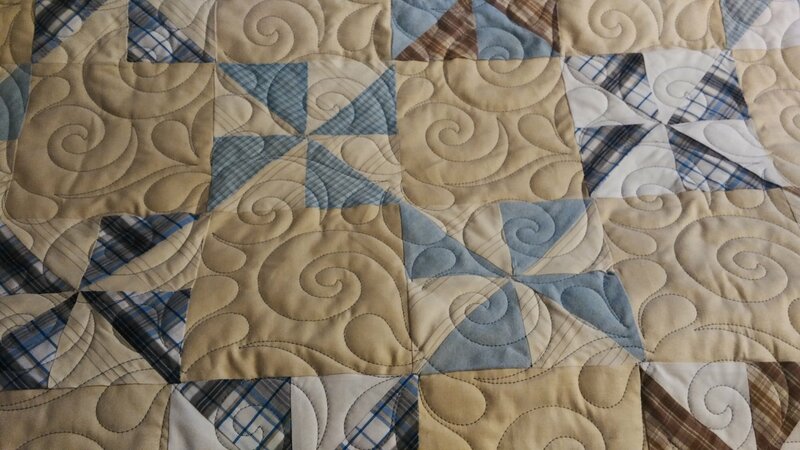 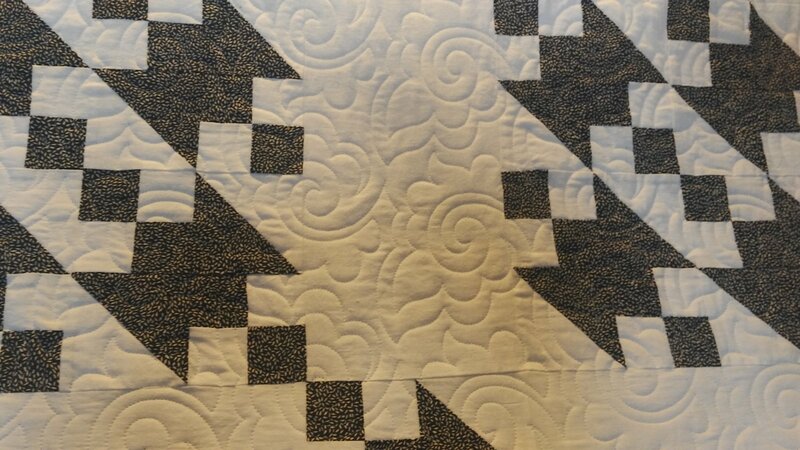 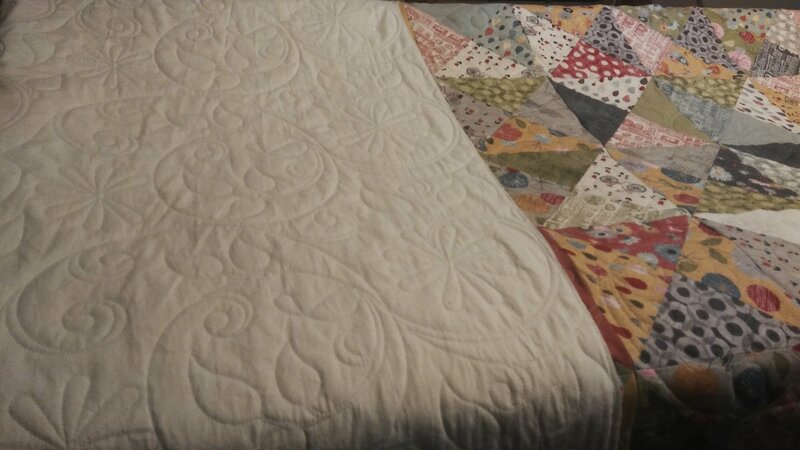 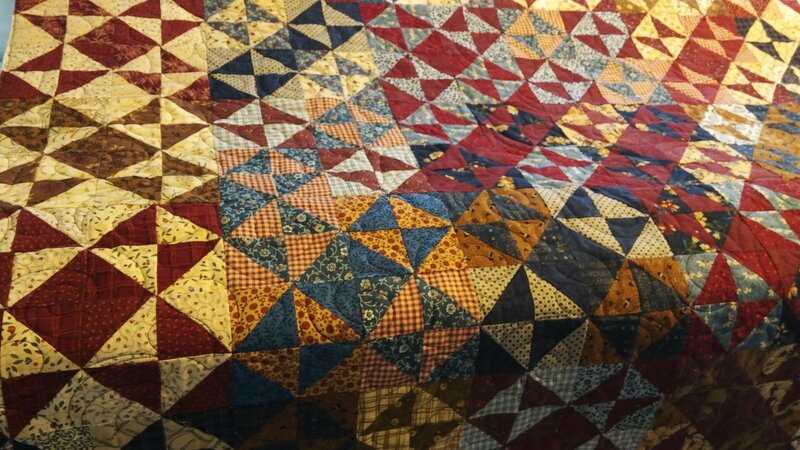 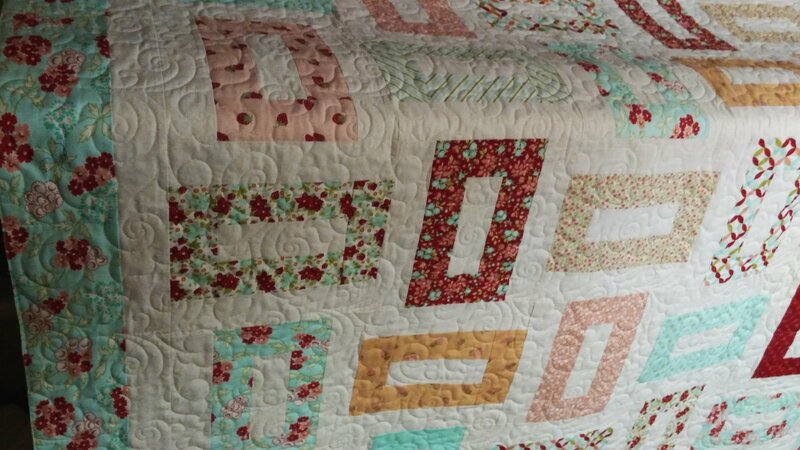 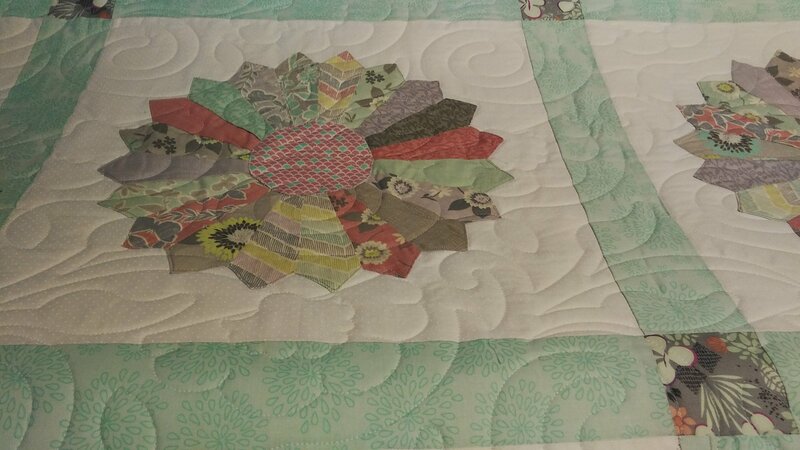 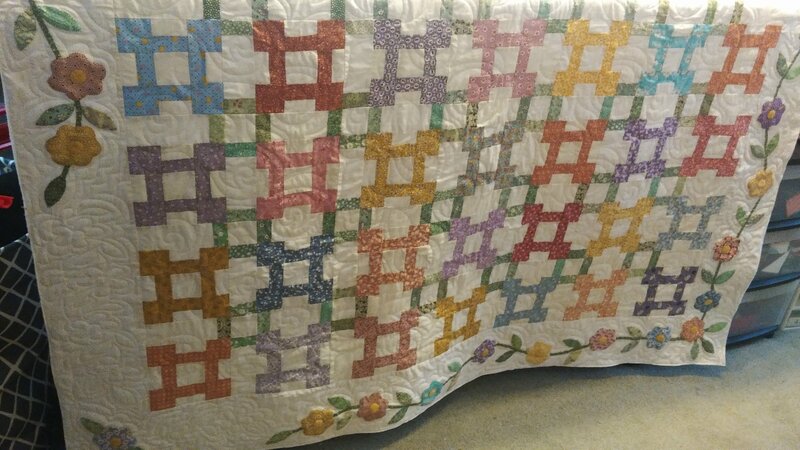 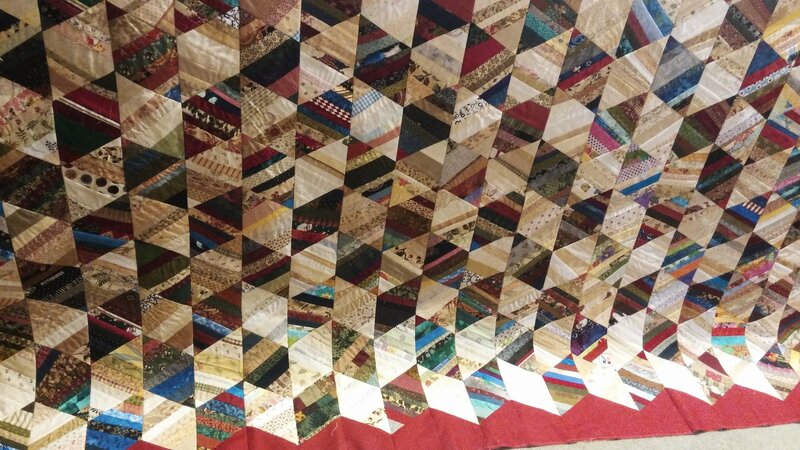 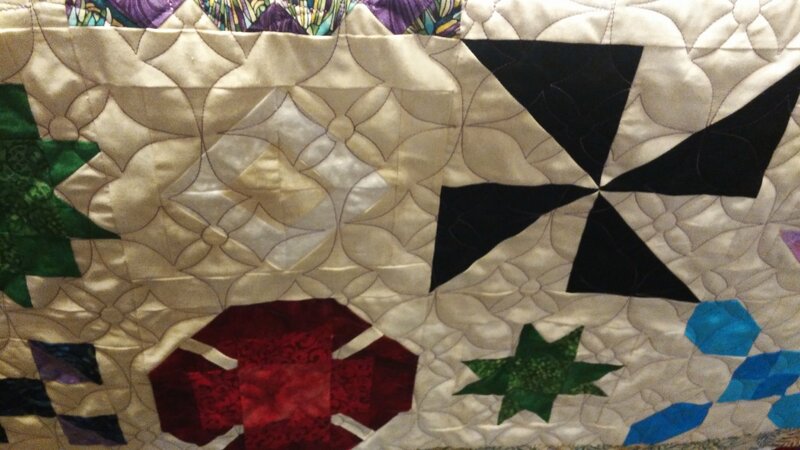 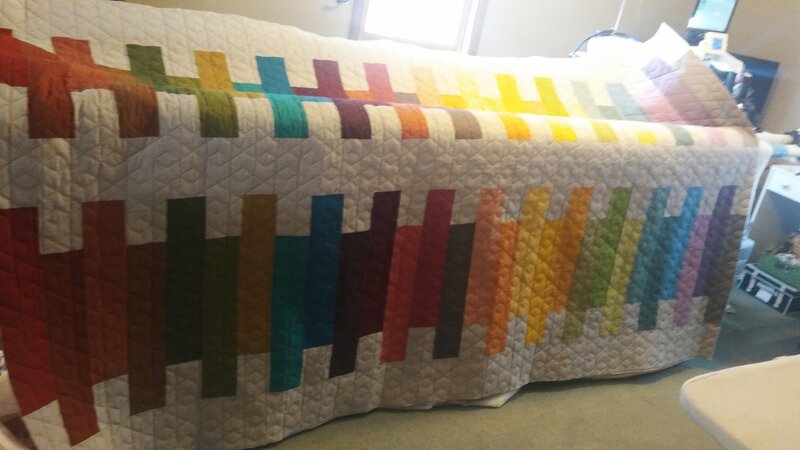 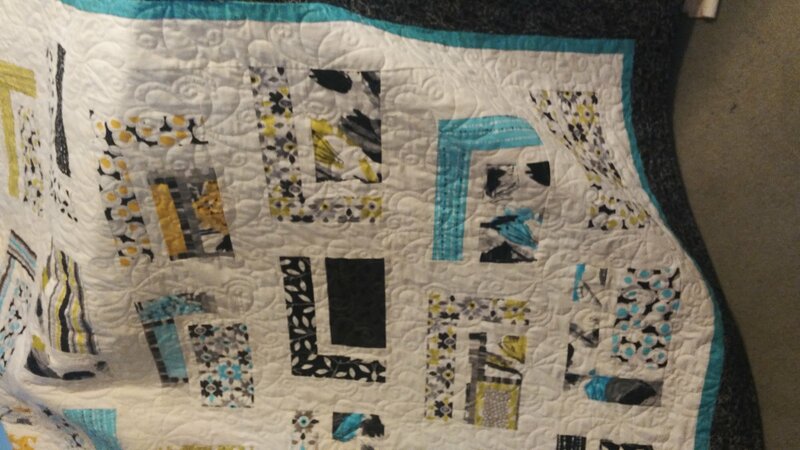 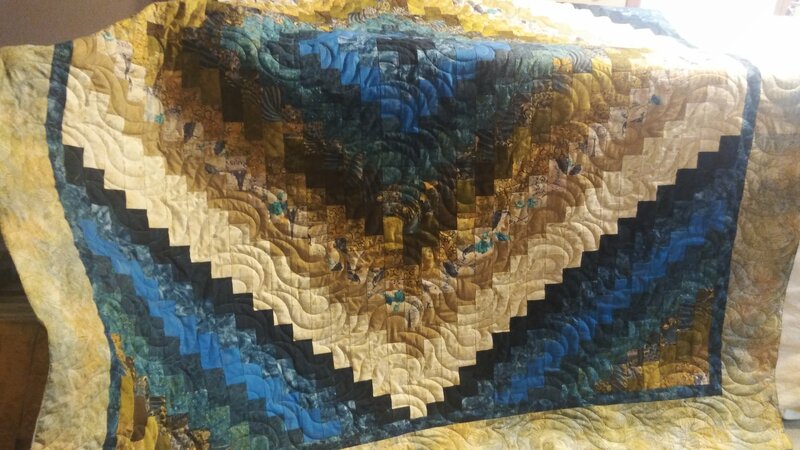 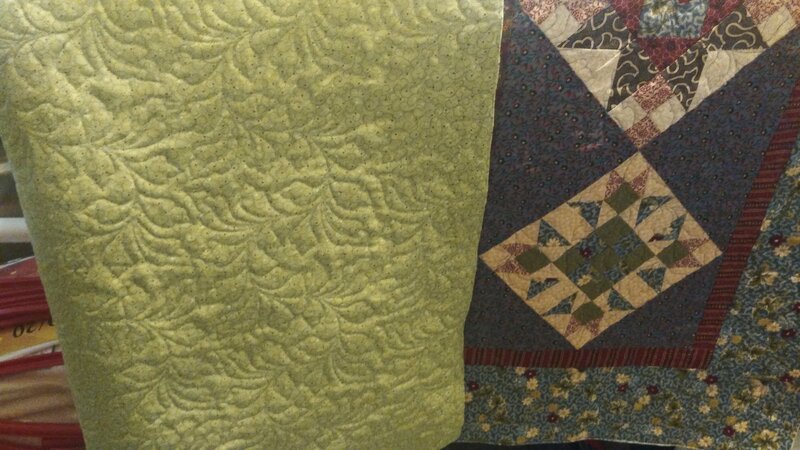 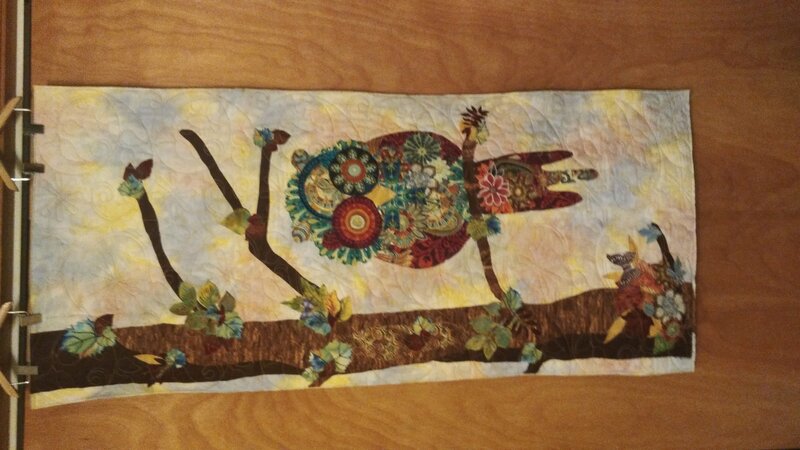 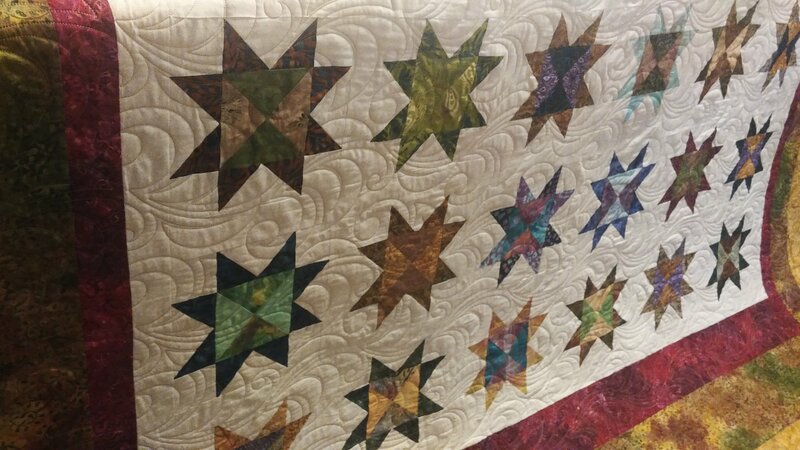 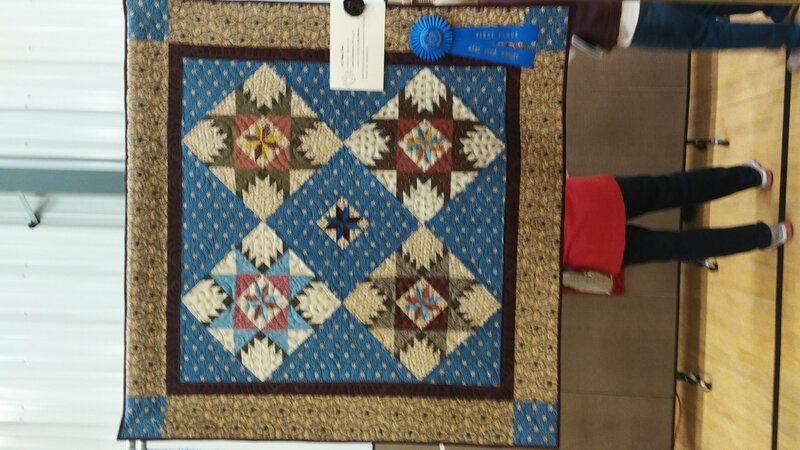 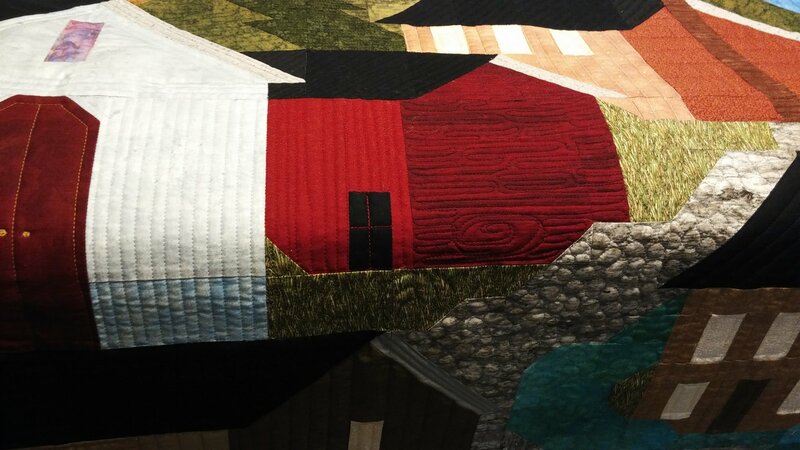 Many are beautiful quilts customers have made, vintage quilt tops of previous generations and memory quilts made for customers. 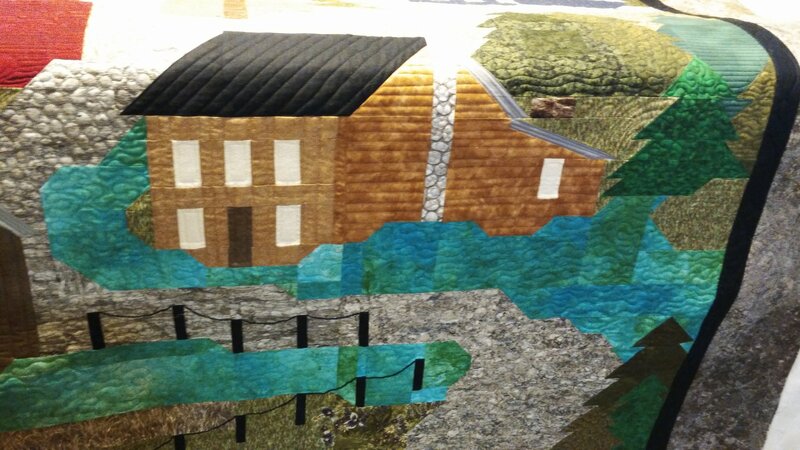 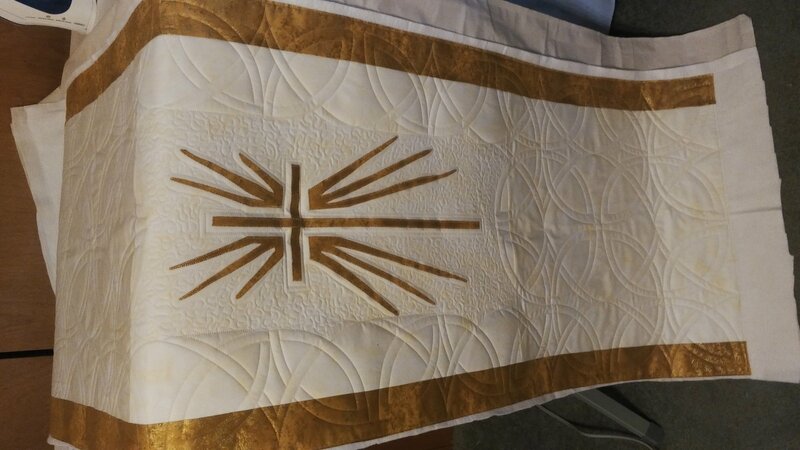 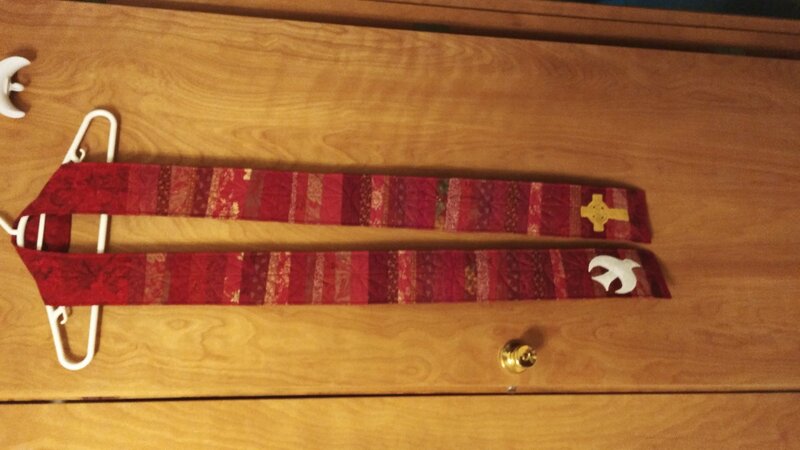 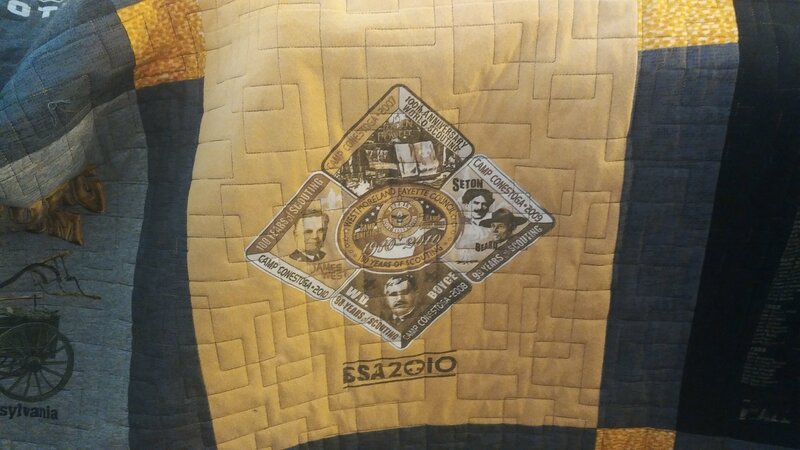 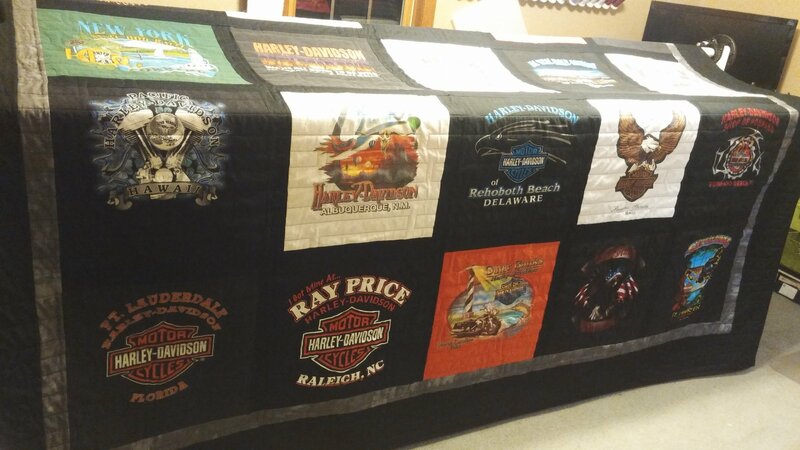 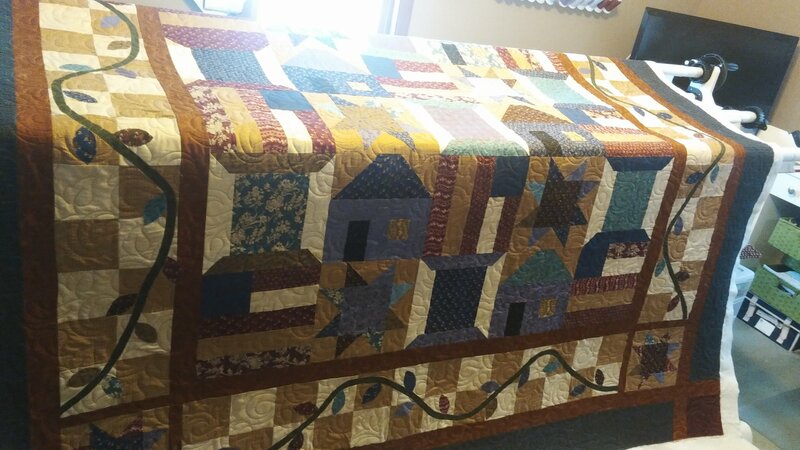 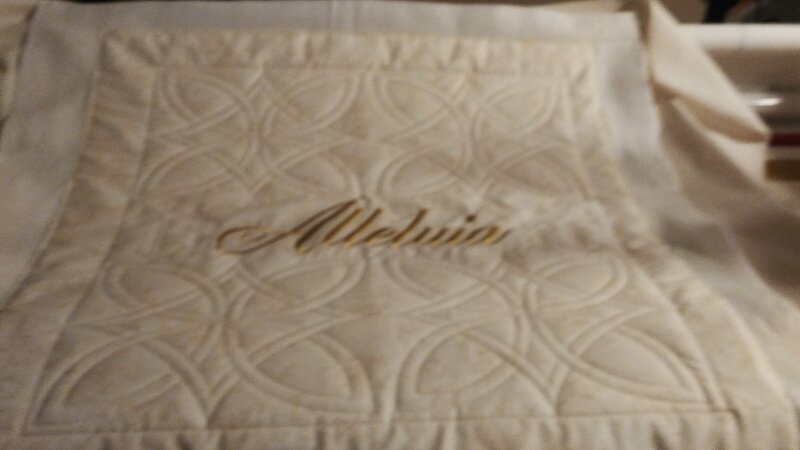 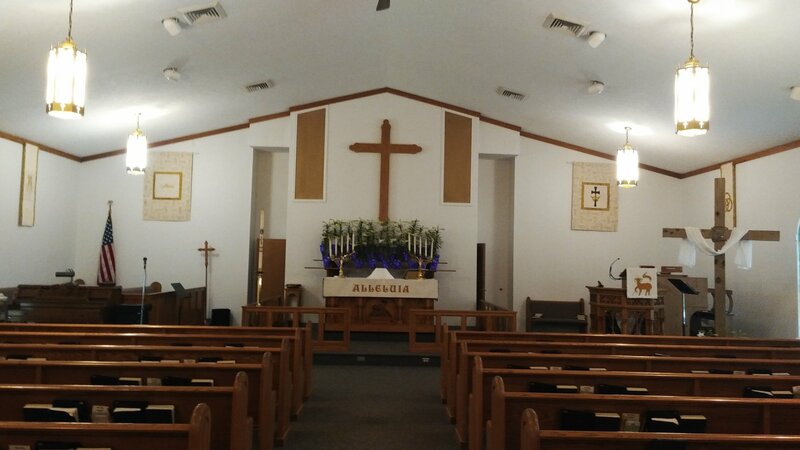 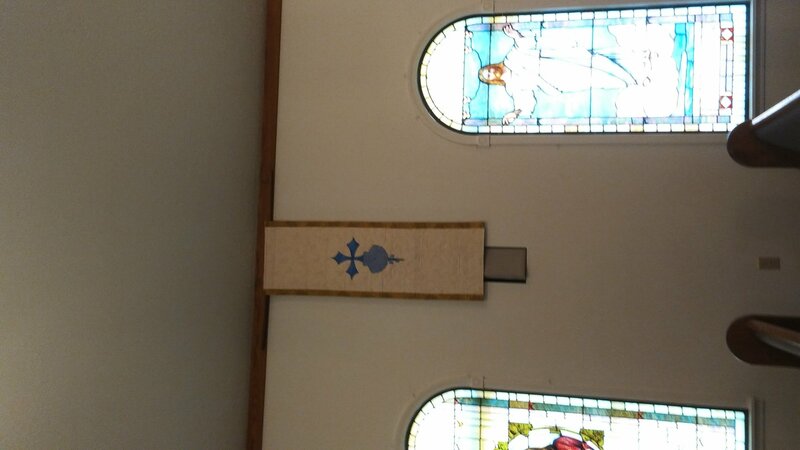 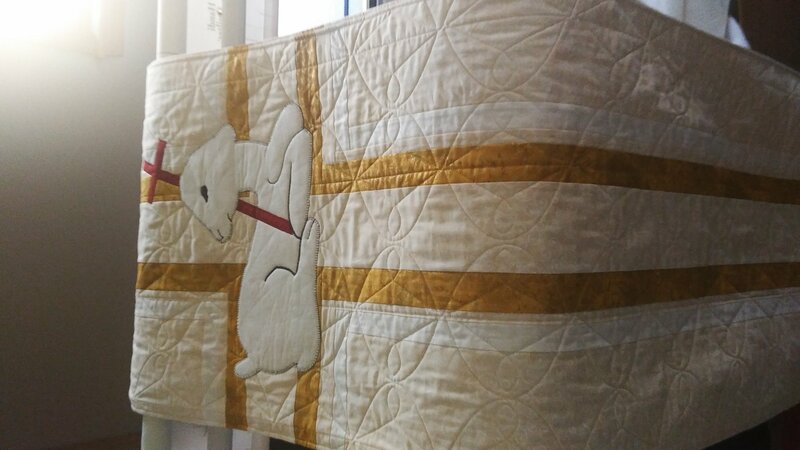 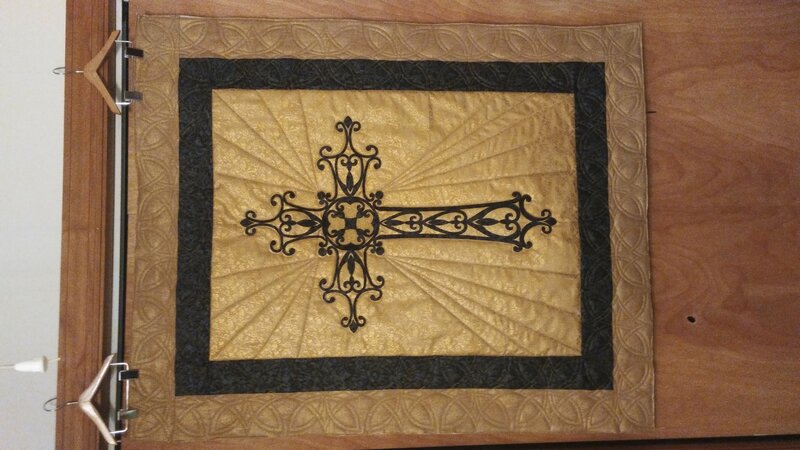 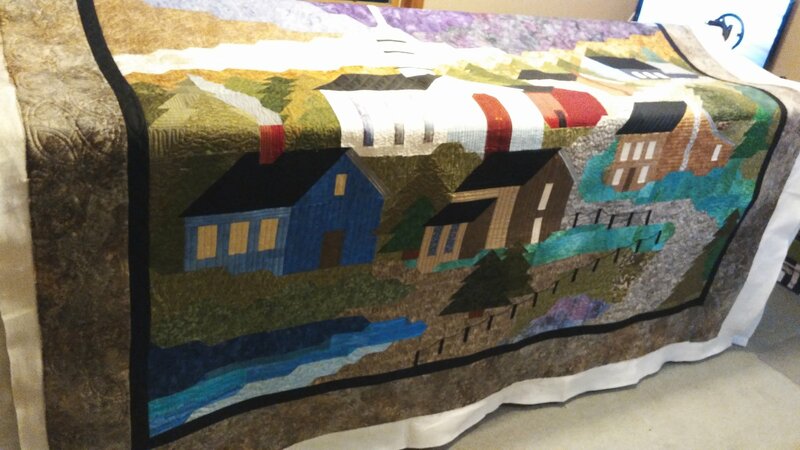 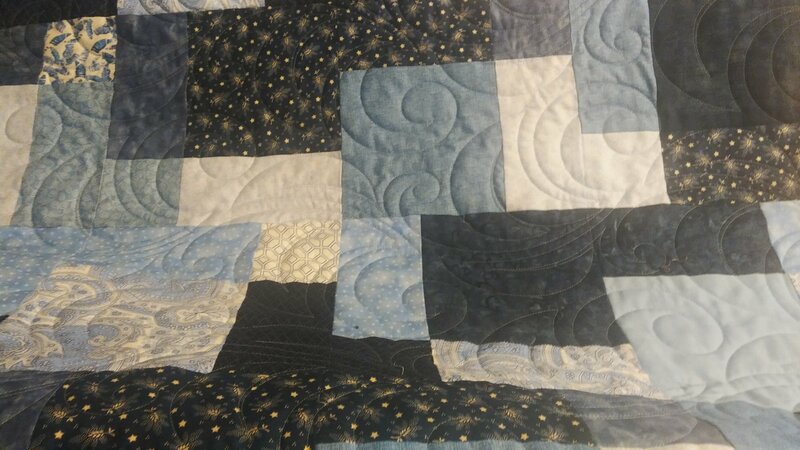 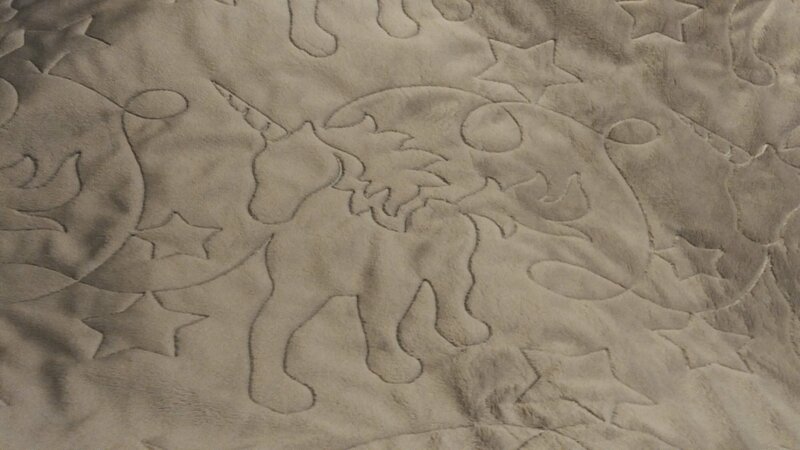 Others are custom designs that were created for a church in memorial, a pastors retirement quilt, and pastors stole. 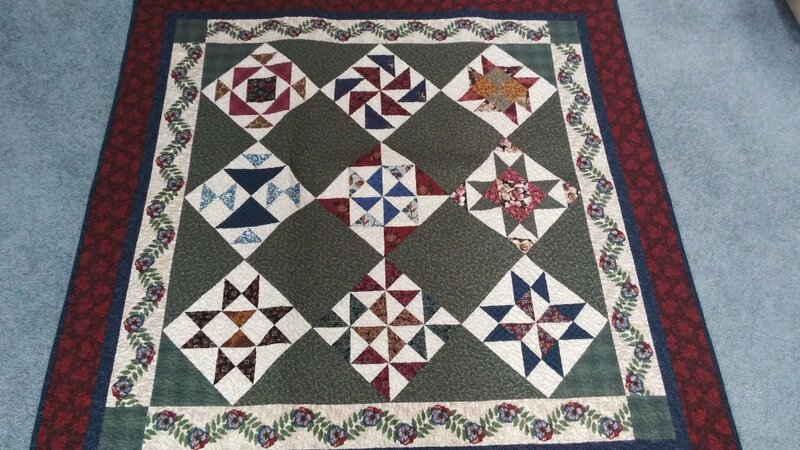 The best way to view the photos clearly to see the detail is to click on the image, it will come up in an individual screen larger and clearer. 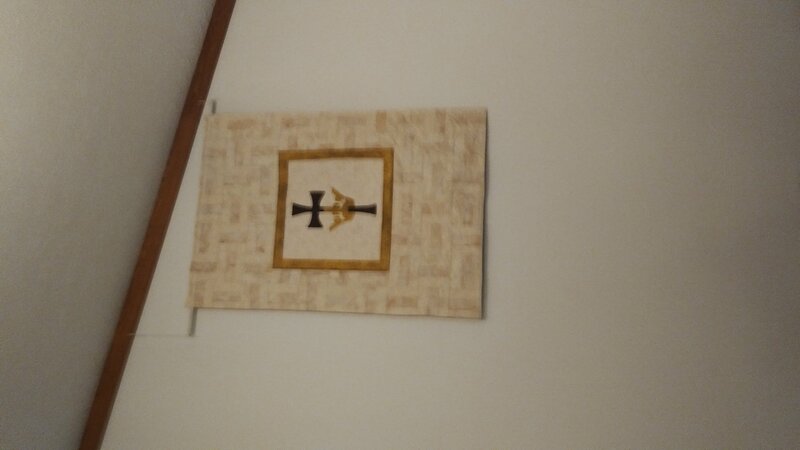 You can scroll through the images from there.